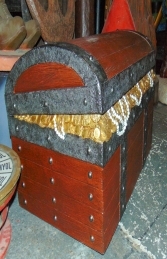 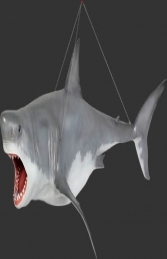 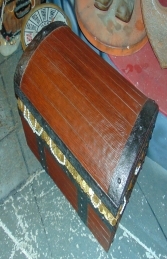 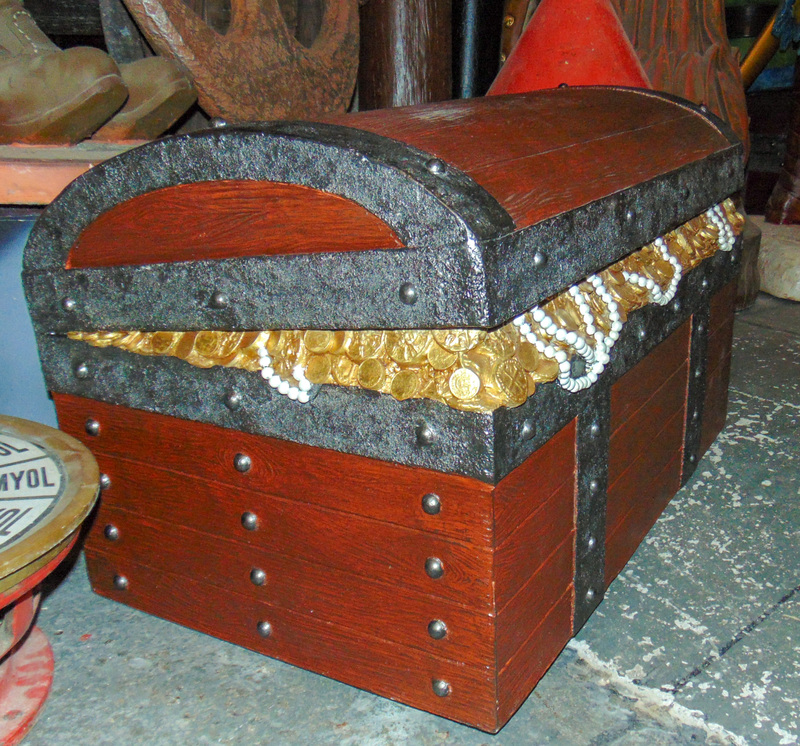 This treasure chest will enhance any pirate themed area, our pirates treasure chest is made of a chestnut wood. 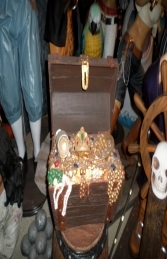 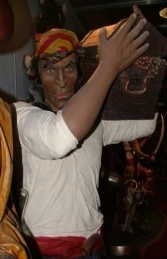 This replica model treasure chest looks great with our other pirate props and figures. 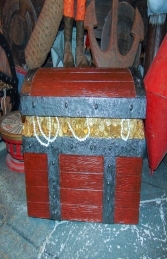 This chest does not open.